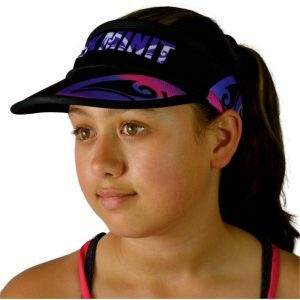 Look your absolute best in Custom Designed Softpeak Visors by Stellar. 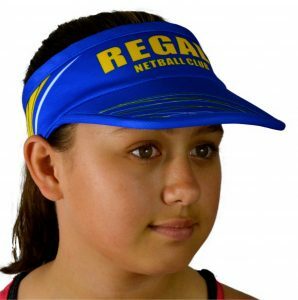 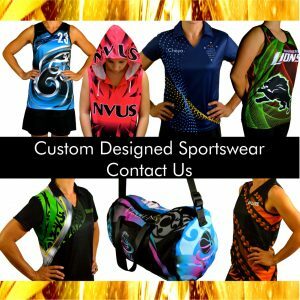 Unique and Original Custom Designed Softpeak Visors are the best accompaniment to your awesome Custom Designed Sportswear no matter what sport you play. 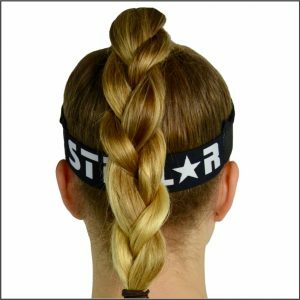 Reversible (2 artworks for one price). 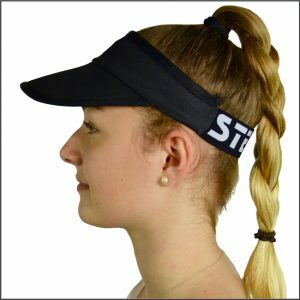 Velcro strap or Stellar Branded elastic band. 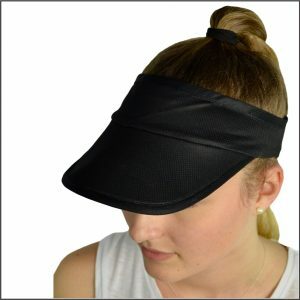 Cooldry Mesh moisture wicking fabric.